The hamstrings are the most injured tissue across all sports. Why is this? 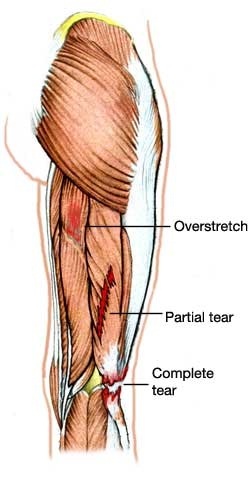 The biceps femoris (lateral hamstrings) are injured between 2-10 times as much as the medial group… What could account for this incredible difference? In this Webinar, Matt proposes that hamstring strain is a part of a larger biomechanical picture associated with many of the major sports injuries; hamstring strain being much like the “canary in the cage”, indicative of more serious injuries to come. Free copy of the published Elsevier paper “Does lumbo-pelvic dysfunction predispose to hamstring strain in professional soccer players?”, worth $31.50 (see right). A free PDF copy of “The Hamstring Insight” – an unpublished 60-page manuscript by Matt Wallden from 2005, recently updated (see below). To purchase your ticket & reserve your place, buy HERE. webinar will be recorded and available as a download here. Let us know and we’ll drop you a note when it’s up and running! The typical webinar structure is a 1-hour presentation, followed by 30 minutes for questions and discussion. The normal timing for this is 20:00 UK time, as this allows access from most parts of the native English-speaking world. If you can’t make the scheduled seminar, do not despair! All webinars are recorded and are available for download here. These will all be the standard 60 minutes of slide presentation, followed by 30 minutes of Q&A. 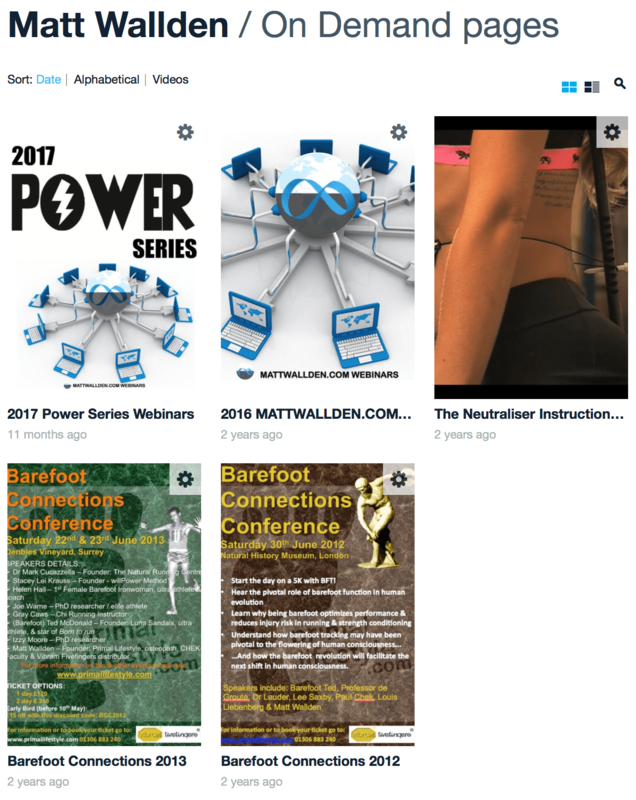 Block Book 2018: To block-book access to the entire 2018 series of Webinar and iWEbinars, click here. Ergolution – Evolutionary Solutions to Ergonomic Challenges. The Neutral Spine Principle. For further details or to download, click here. The Hamstring Insight. For further details or to to download, click here. But We’re Infinitely More Complex Than A Car. For further details or to book, click here. Barefoot Running. For further details or to book, click here. The Over-Pronation Myth. For further details or to book, click here. Designing Effective Corrective Exercise Programs. For further details or to book, click here. Bare, Buttocks & Breasts. For further details or to book, click here. Primal Dialectics – living a primal lifestyle. For further details or to book, click here. Biomechanical Attractors. For further details or to book, click here. Facilitating Change through Active Rehabilitation Techniques. For further details or to book, click here. The Hip. For further details or to book, click here. Motivating Change. For further details or to book, click here. For more dates and webinar topics see below. Note: if you missed one of our Webinars, check out our Downloads section here.